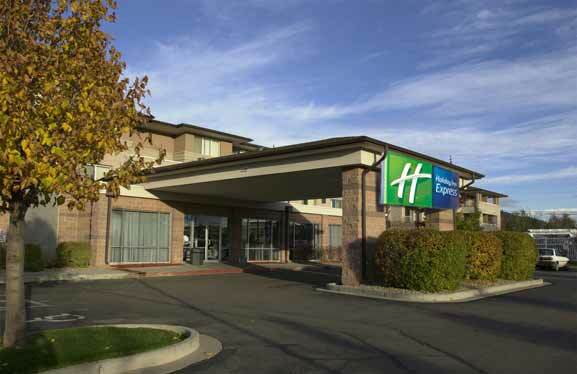 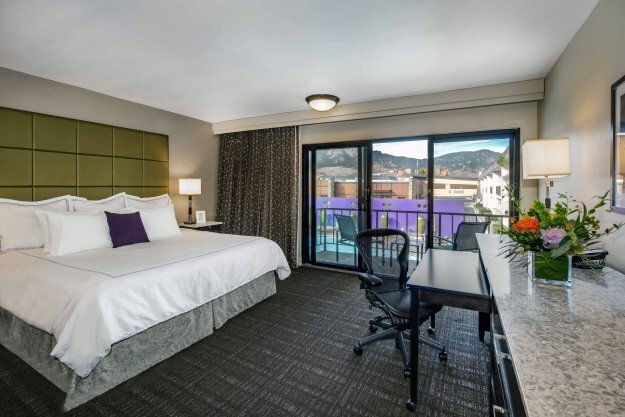 The Boulder Hotel and Motel Association, through this website, offers the best and most convenient information for booking your stay in Boulder. 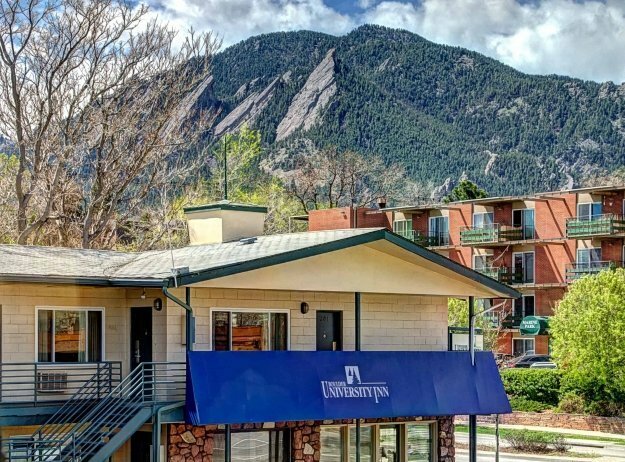 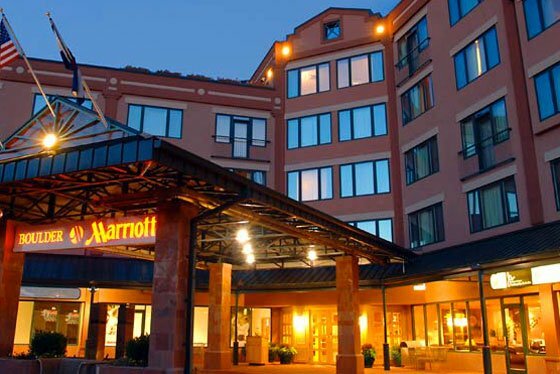 Whether you seek pet-friendly Boulder hotels, or you need a hotel near the University of Colorado Boulder or hotels near Pearl Street, you will not find a more comprehensive or accurate source of information. 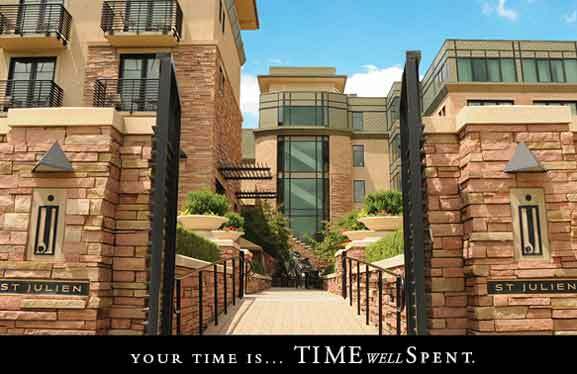 No matter the length of your stay, Boulder has something for everyone. 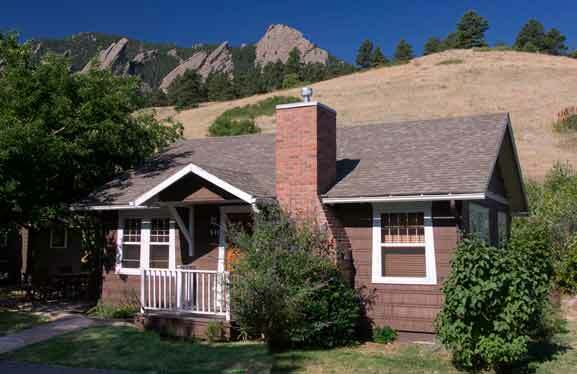 Check out what you can do with36 hours in Boulder!